Compression depth is easily adjustable from 0-3.2” allowing treatment to be tuned to accommodate a wide range of patients. 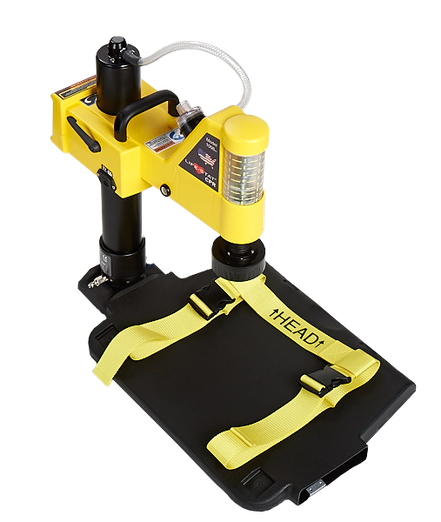 The Thumper CPR device is also approved for off-level use, allowing perfect hands-free, automatic CPR to be delivered even if the patient is being transported down a flight of stairs. 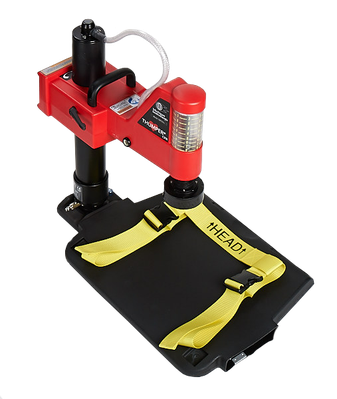 The Model 1008 Life-Stat Mechanical CPR Device is an innovative machine and the result of more than 48 years of incremental development. Years of development have created this modern, automatic CPR Machine with many innovative and valuable benefits. What originally began as the Model 1001 Life-Stat has evolved through the years to become an industry-leading chest compression machine.